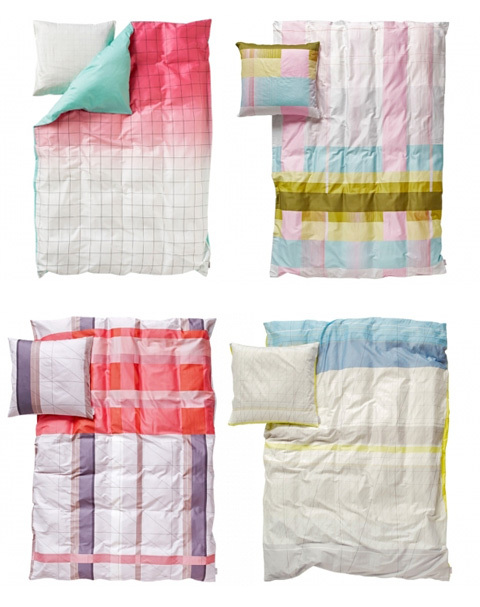 Recently I’ve been obsessed with bed linens. 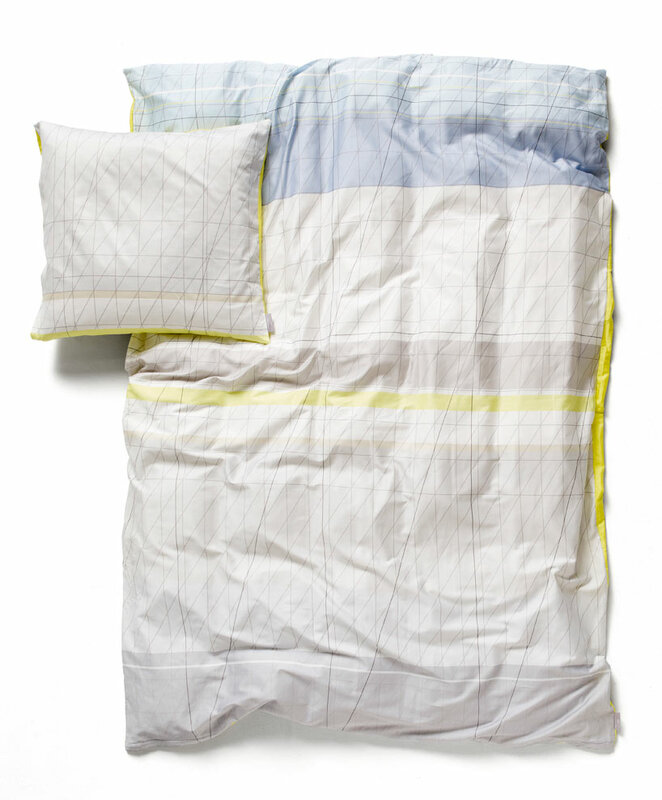 I could buy sheets and duvet covers all the time. I know it must run in our family because my little sister is the same. We’re suckers for 1000 thread counts. 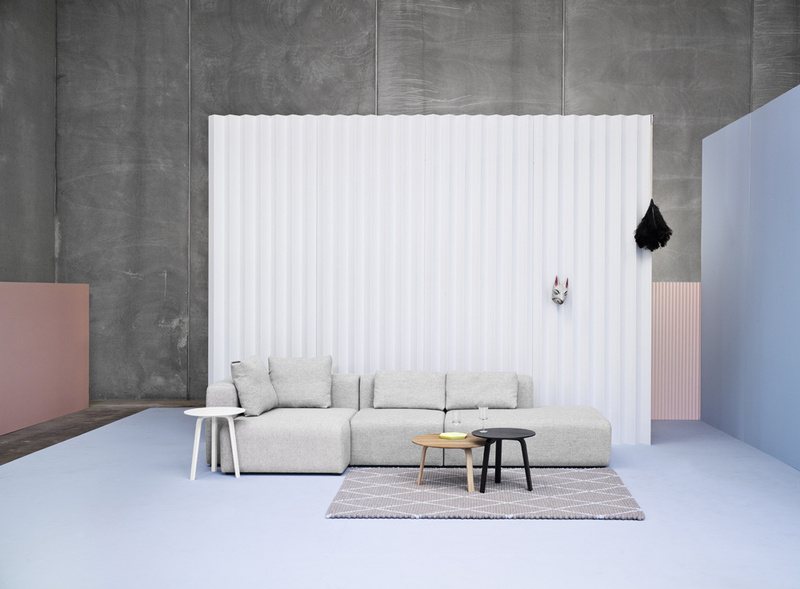 These days my budget doesn’t expand much further than Ikea (which I do love, it’s smart Scandinavian design for the masses), but if I had my way – most of my house would be furnished by these designers… Scholten & Baijings. 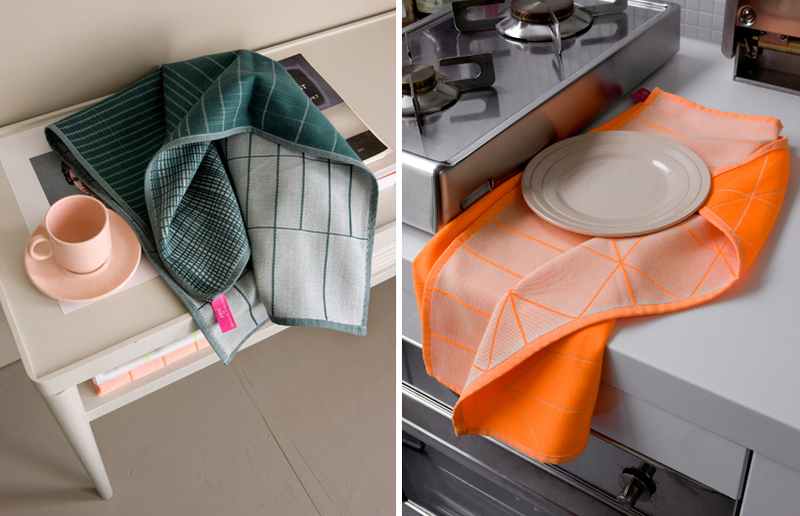 They are wonderful Dutch designers who I found via another great Dutch design house – Droog. 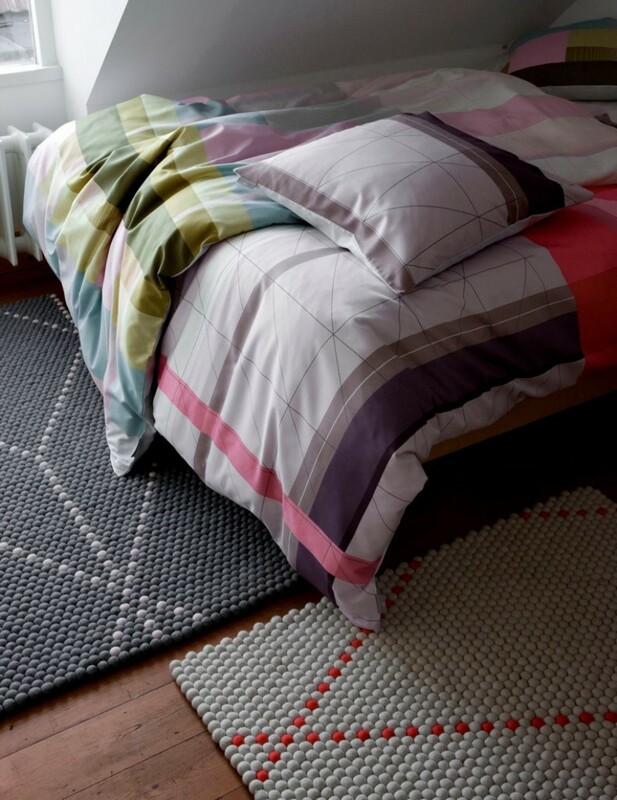 Their bed linens are produced by Hay, in Denmark, who I also adore. Hay furniture is also lovely. 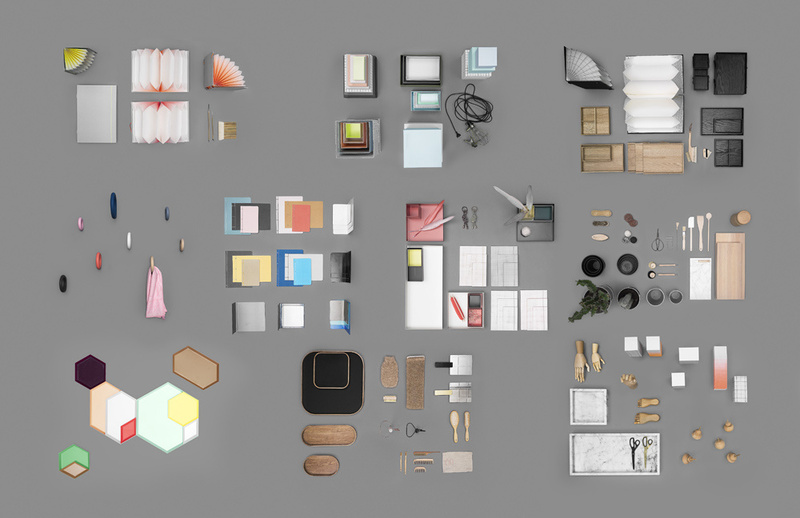 Take a look at the Mags sofa or the awesome accessories for the kitchen, office and living room.